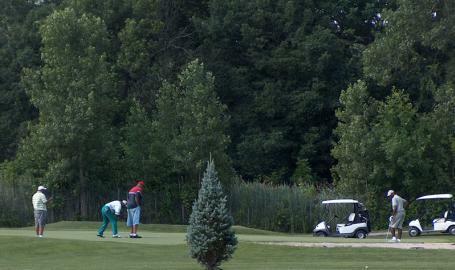 When Turkey Creek Golf Course was added to the Lake County Park system in 1977, there was lots of work to be done. The old pro shop was razed and a new maintenance building constructed. The park department cleaned up the area through landscaping and instituting an extensive turf care program. It was dedicated as a Lake County Park on June 23, 1978. 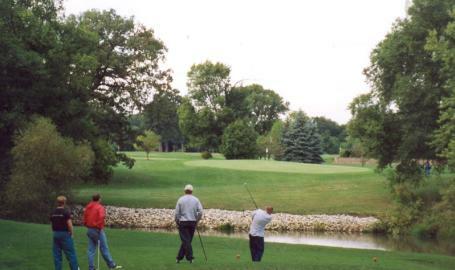 Over the years the park department has worked to make Turkey Creek the best possible public golfing experience while increasing revenues through the provision of banquet and concession facilities, increased rounds, and exposure of the sport to new audiences.